produced with the client’s needs foremost. 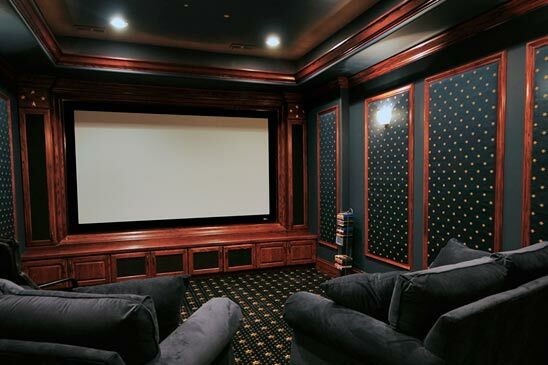 LUX AV is the leader in custom audio and video solutions. We are dedicated to our client’s specific needs to fulfill each specific requirement for functionality, ease of use, aesthetics, and budget. No two projects’ needs are alike. We are always up-to-date on the latest technology for the best efficiency of design and use. 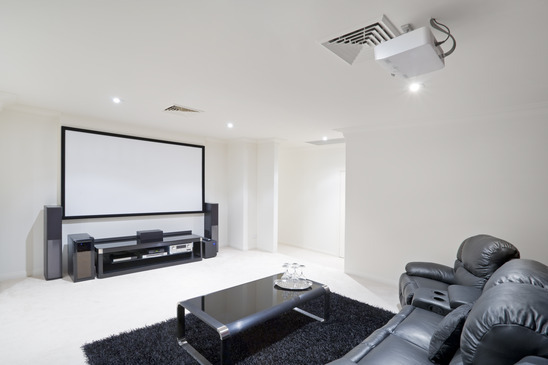 Our diverse audio/video engineering background provides knowledge for discernment of quality products and installation techniques for residential and commercial applications. Includes initial assessment to audiovisual system design and installation for project upgrades or new construction. We provide you with a complete service with quality assurance testing. 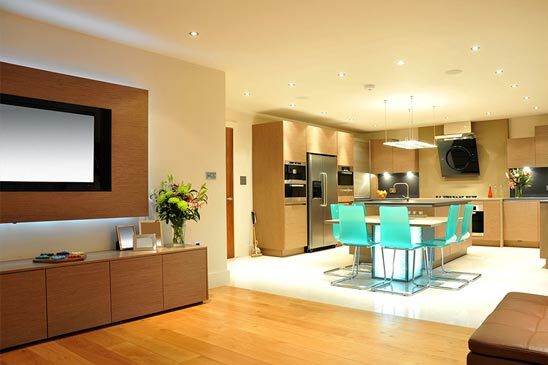 Electrical coordination is offered for all systems to be working with a consistency in design and function. Sound has a great power but it is a conditional power. It places the image in a physical and emotional context, helping us to decide how to take the image and how it integrates itself into everything else. Lux AV Copyright 2014. All rights reserved.